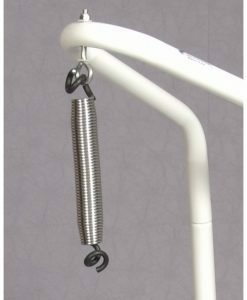 The Amby Baby scratch resistant frame is made high quality powder coated metal and can be assembled in minutes. 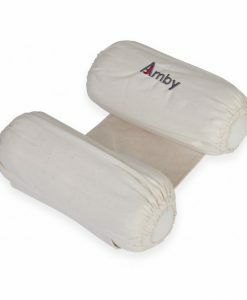 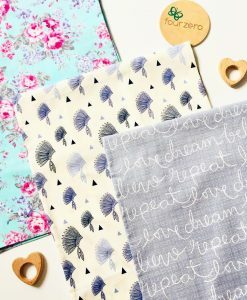 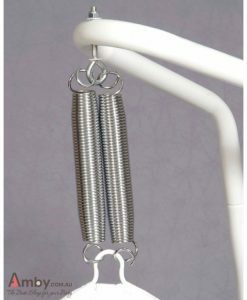 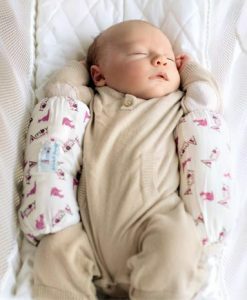 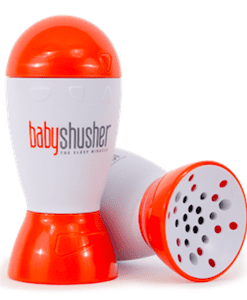 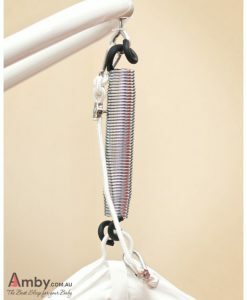 It is used with the Amby Baby Hammock Sling for sleeping time. 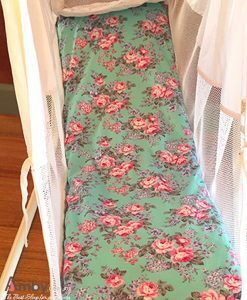 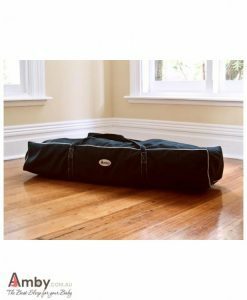 Although the Amby baby hammock can be easily and quickly packed up or picked up and moved, some Amby customers choose to purchase a second frame to have either upstairs or at the grand parents’ house for regular visits. 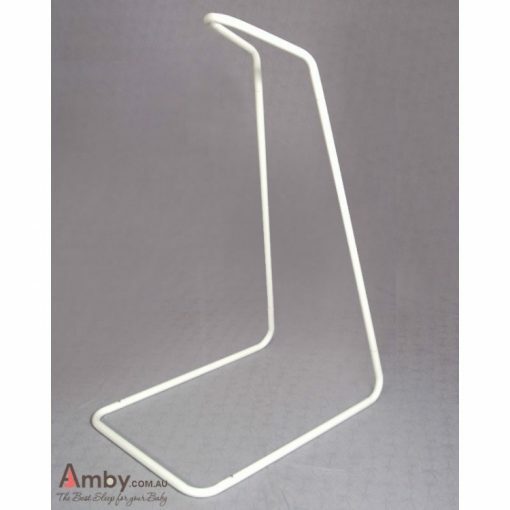 Unlike our competitors the compact Amby Baby Hammock frame will fit through a standard doorway, ideal for moving room to room. 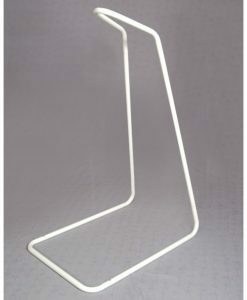 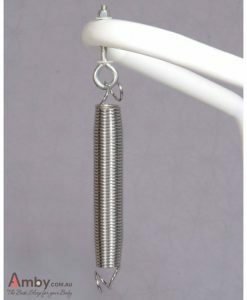 Material: Steel tubes, white powder coated with easy click connectors. The frame is very easily assembled. 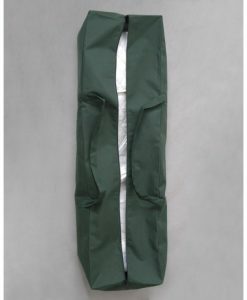 Just follow the Assembly Instructions that comes with every hammock unit.